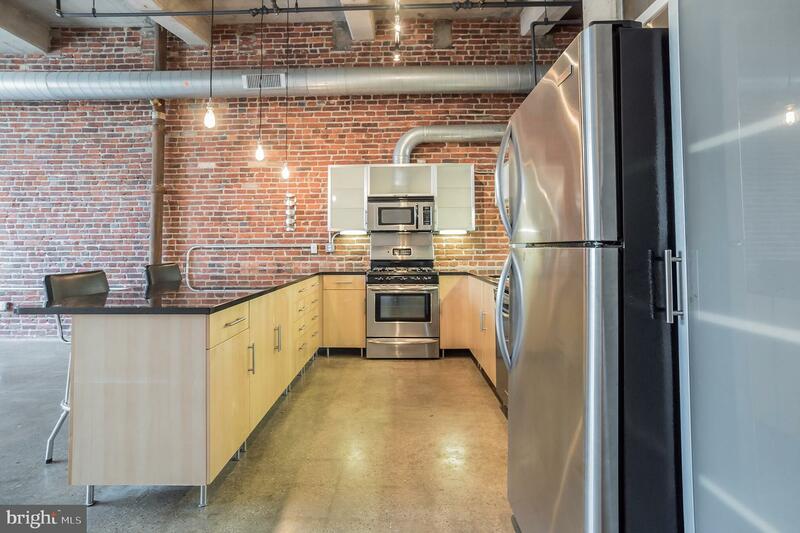 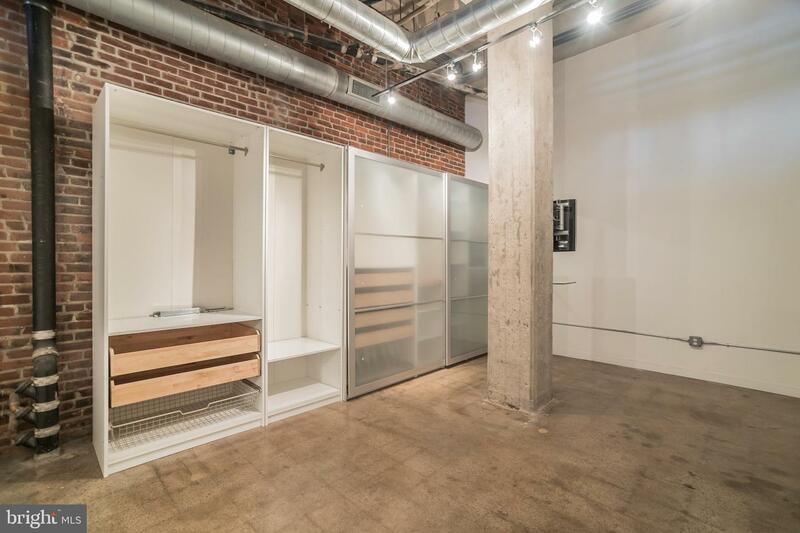 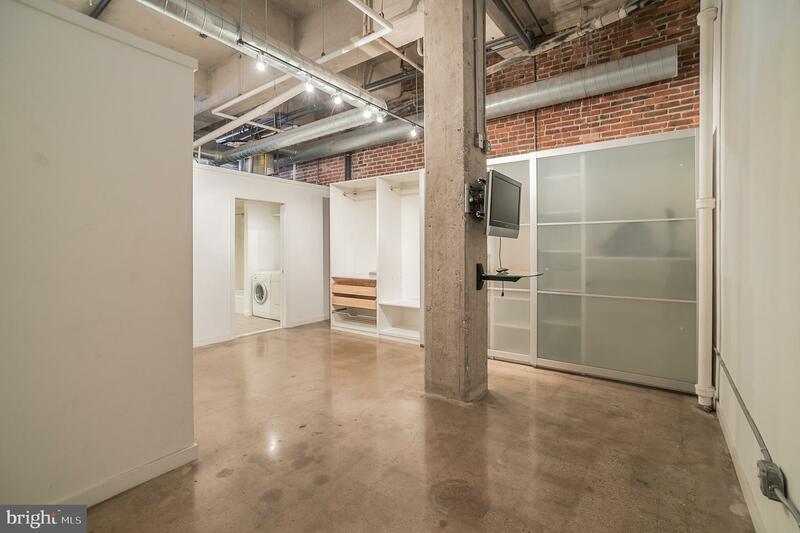 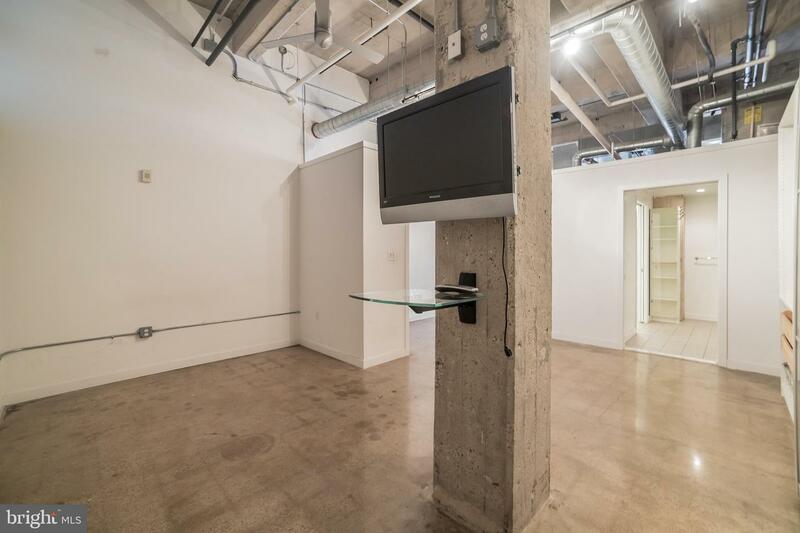 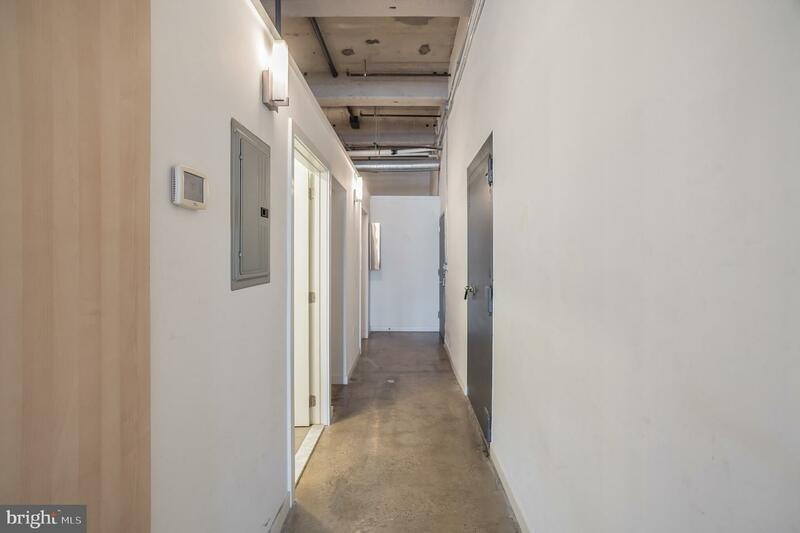 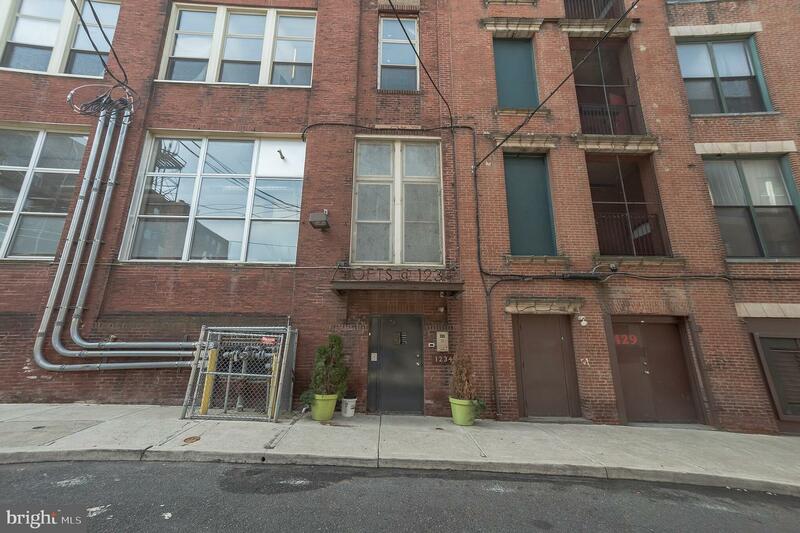 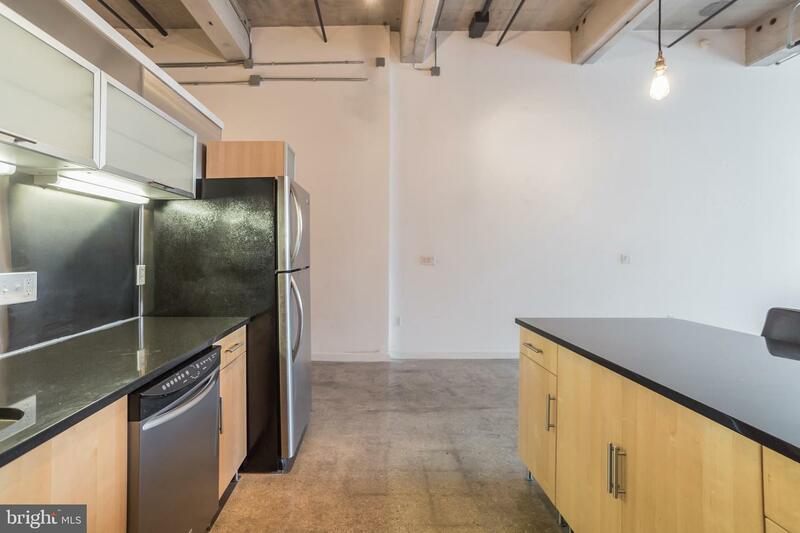 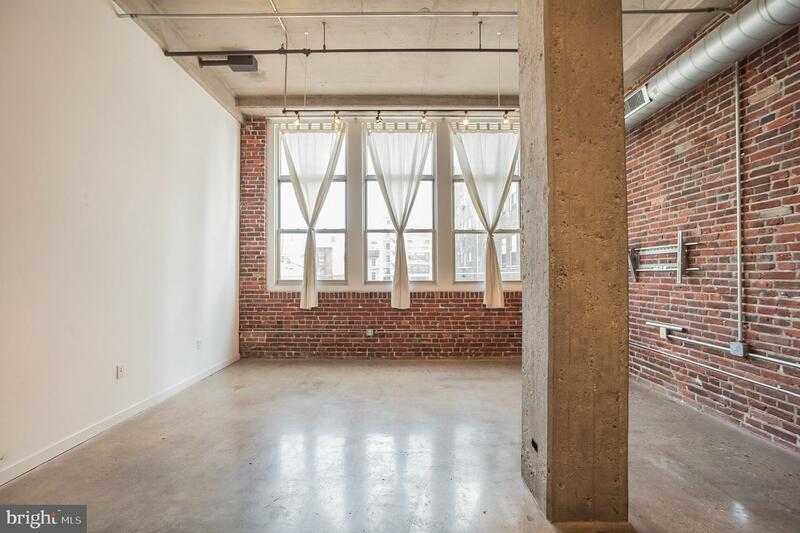 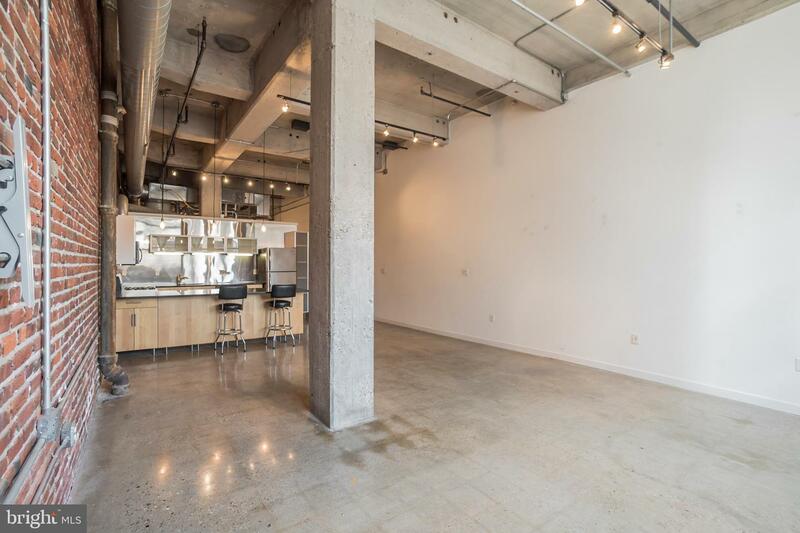 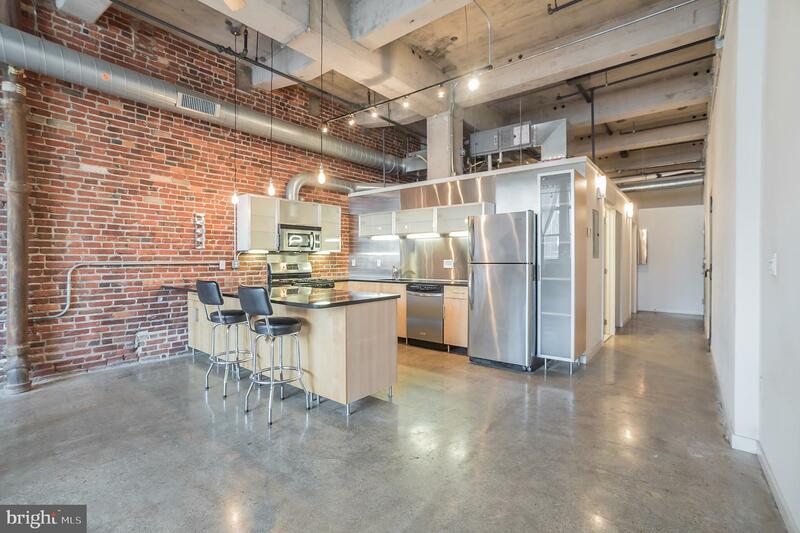 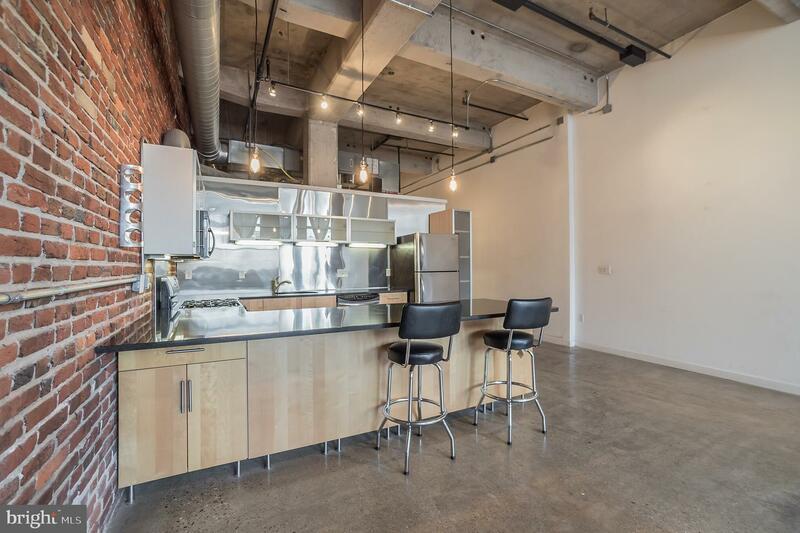 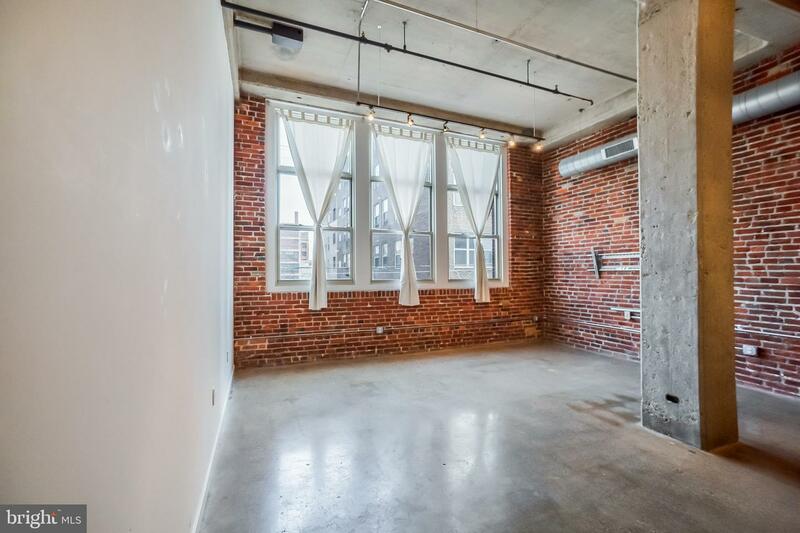 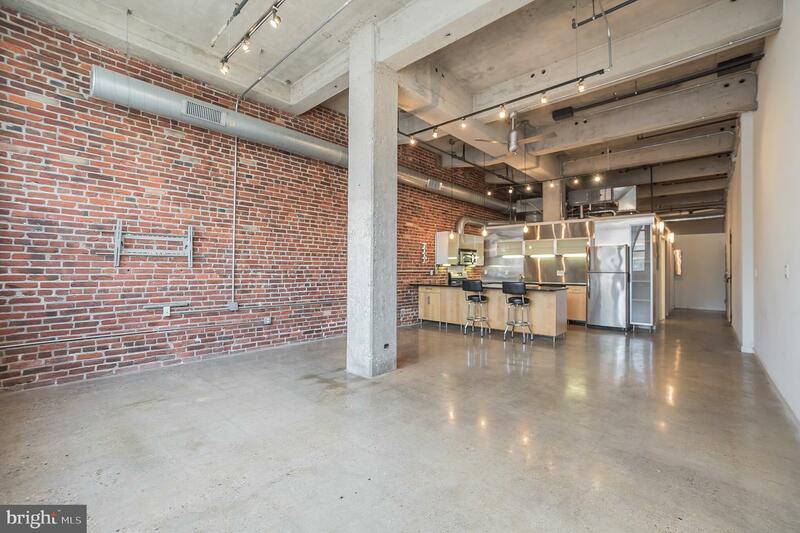 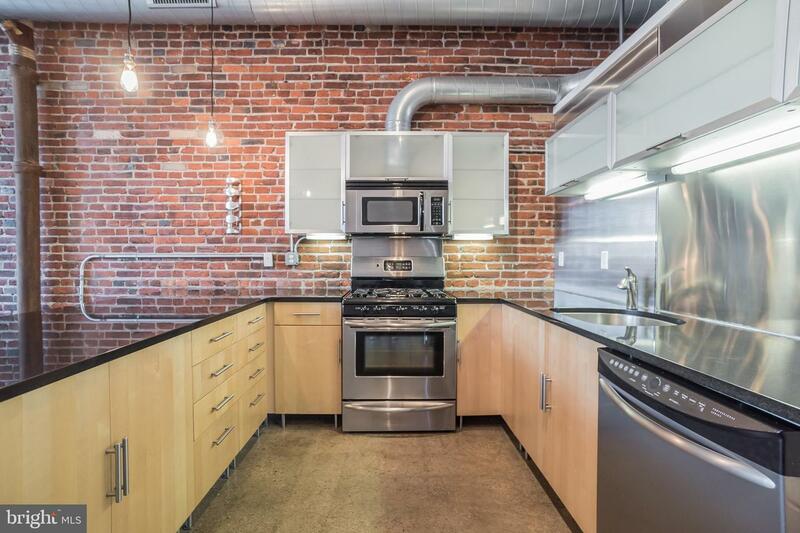 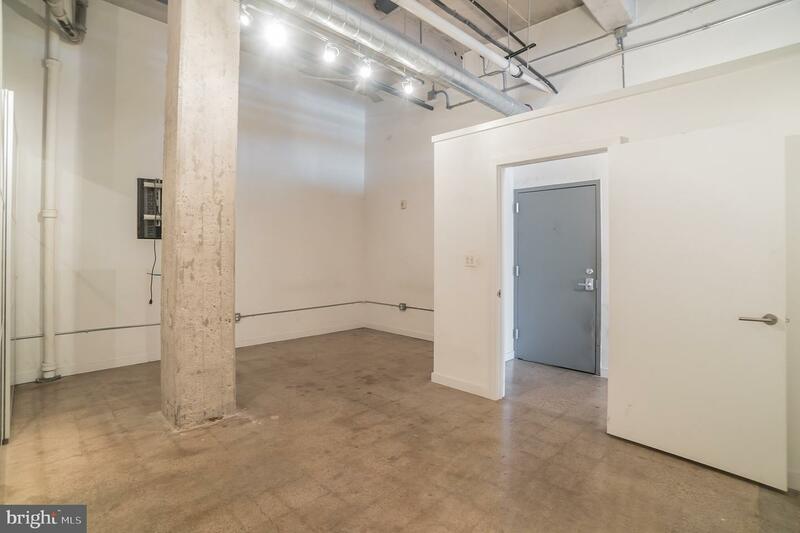 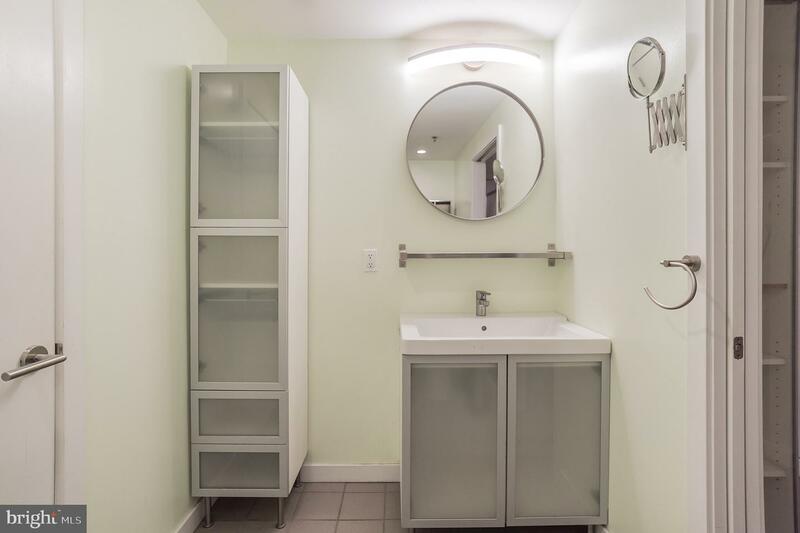 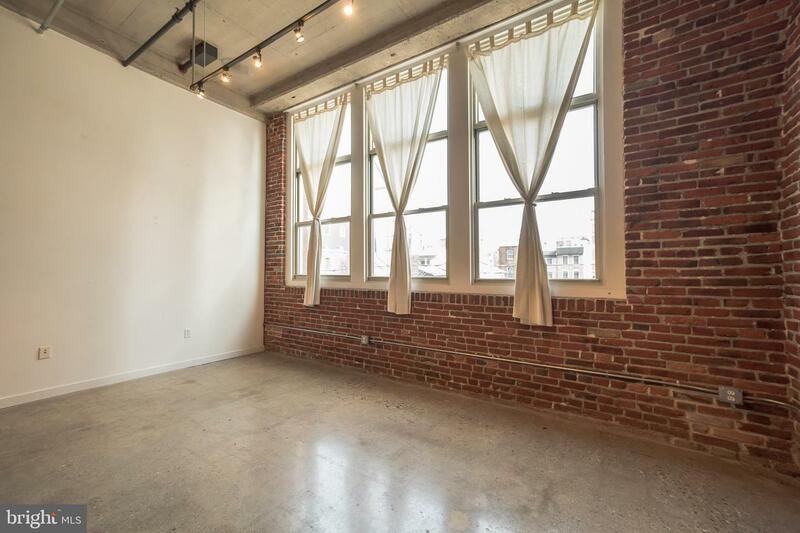 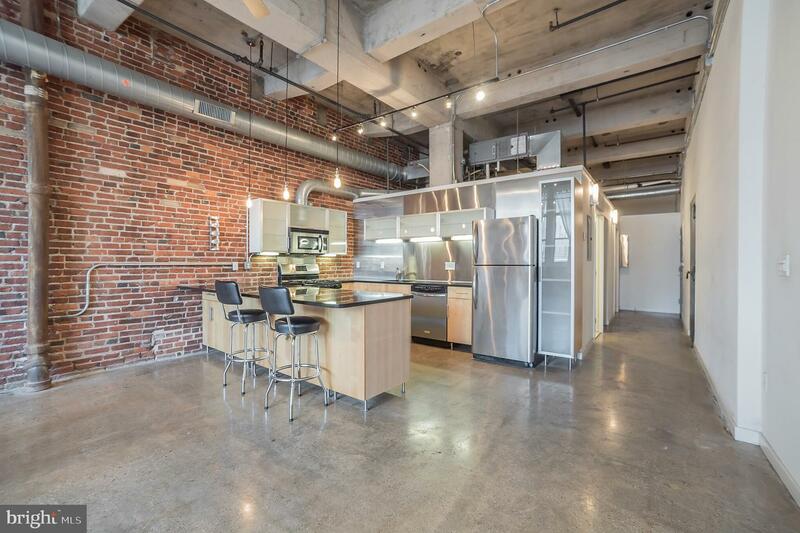 Do not miss your chance to call this modern and contemporary loft ~home!~ Enter inside this sprawling 1 bed, 1 bath loft in one of Philadelphia~s hottest neighborhoods and you will want to make it your own! 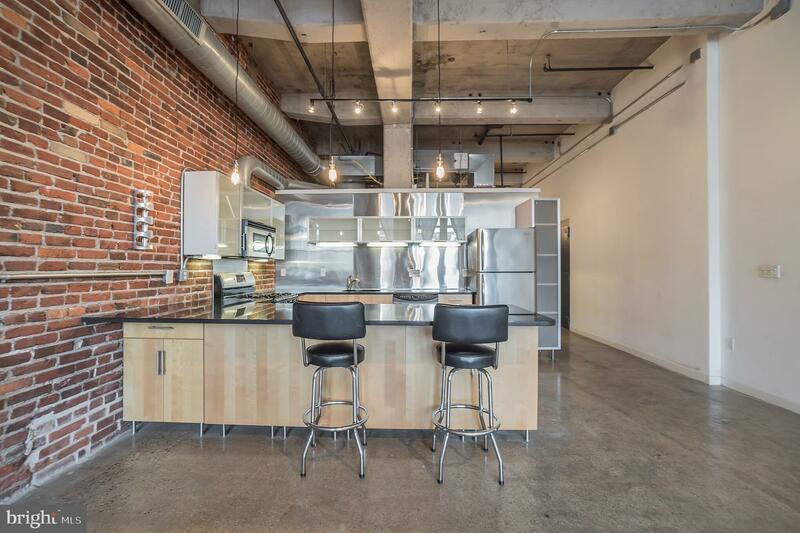 Exposed brick, concrete flooring, large windows, and minimalist design make the living space feel like an urban, futuristic dream come true while the updated kitchen complete with stainless steel appliances, custom countertops and cabinetry, and a convenient breakfast bar make the space feel like the modern chef~s delight! 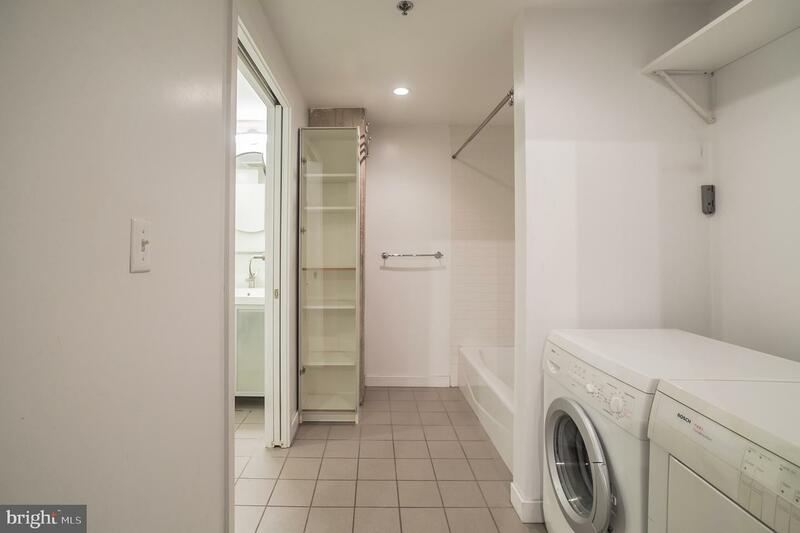 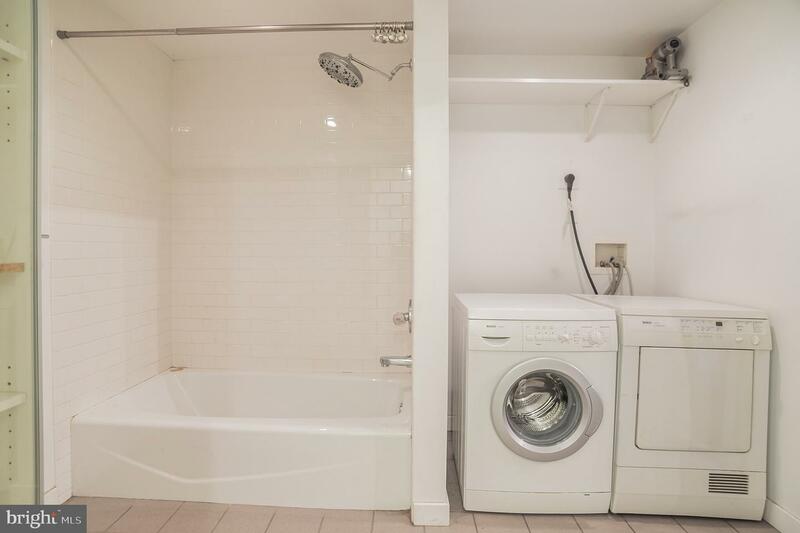 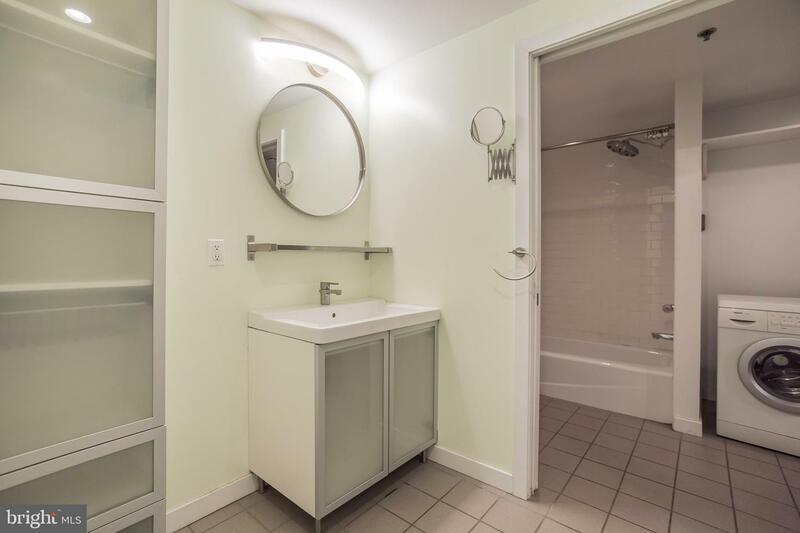 The bedroom area offers sleek storage options while the bathroom is freshly tiled with crisp finishes and a laundry for convenience. 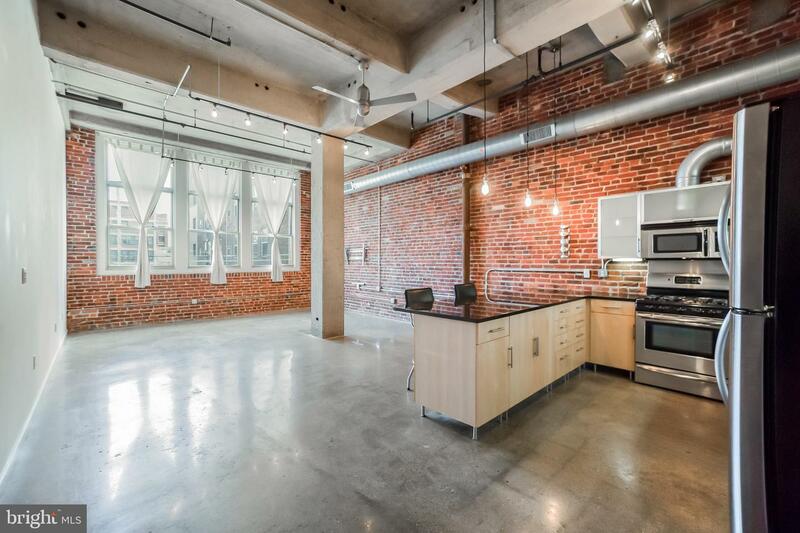 With over 1,000 sq. 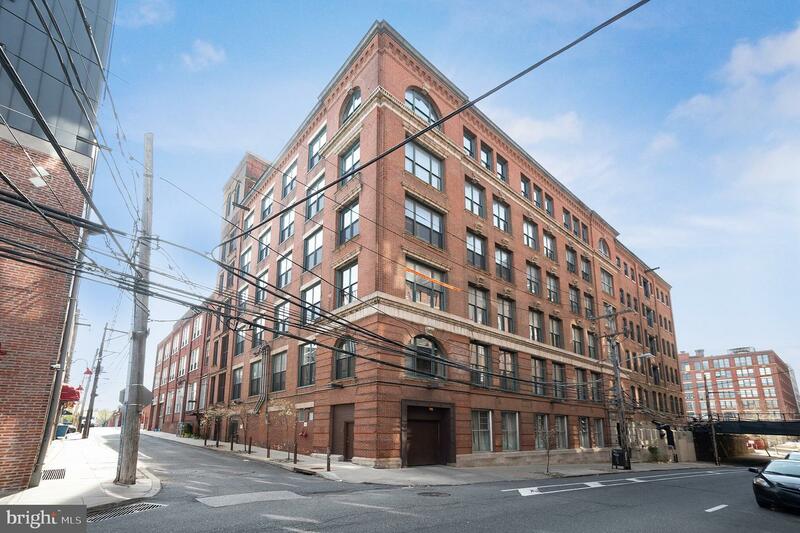 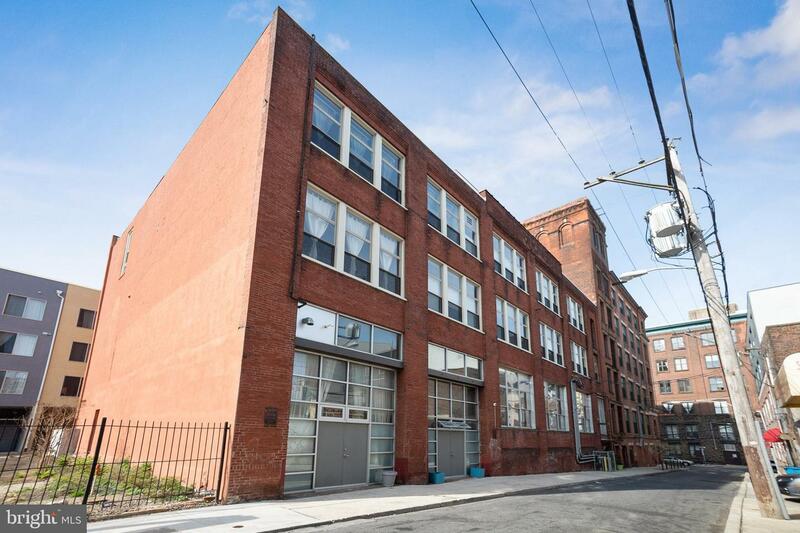 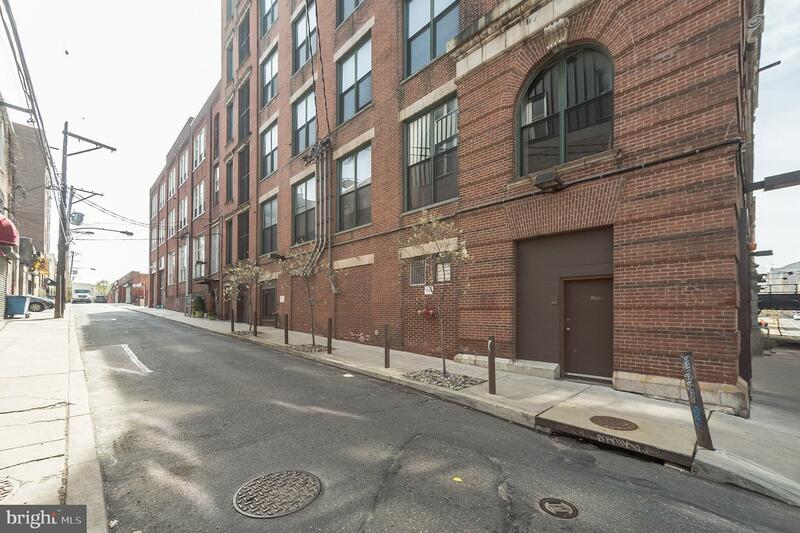 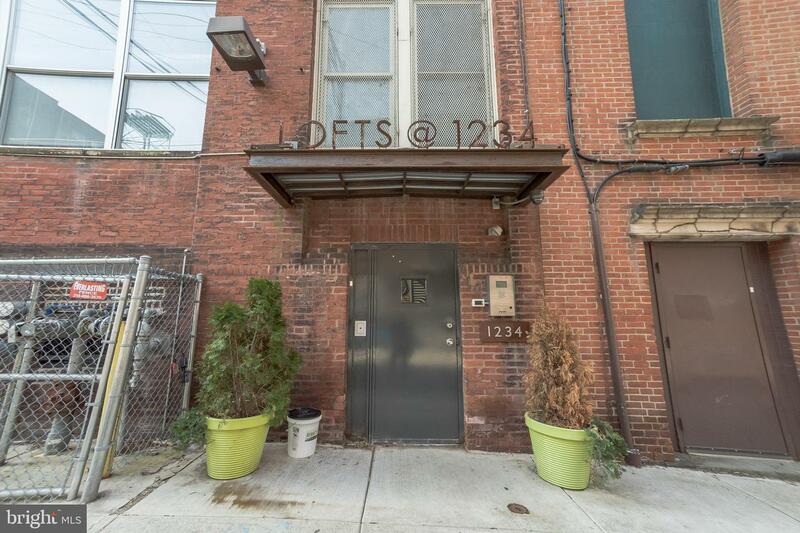 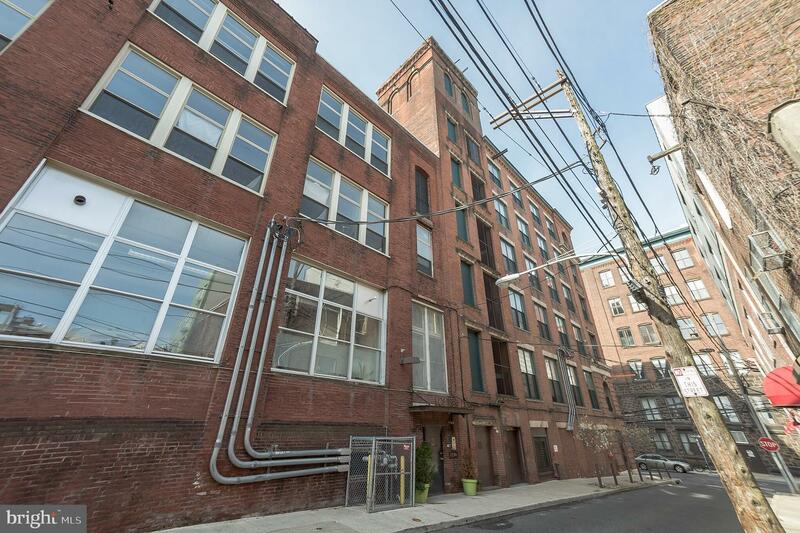 ft. of living space and garage parking and located just moments away from The Rail Park, Cafe Lift and Love City Brewing Company and Philadelphia~s best music venues, dining, shopping, and nightlife and situated just blocks away from SEPTA, this loft-style home is a must-see today!